The App Store’s first downloader app keeps getting better. 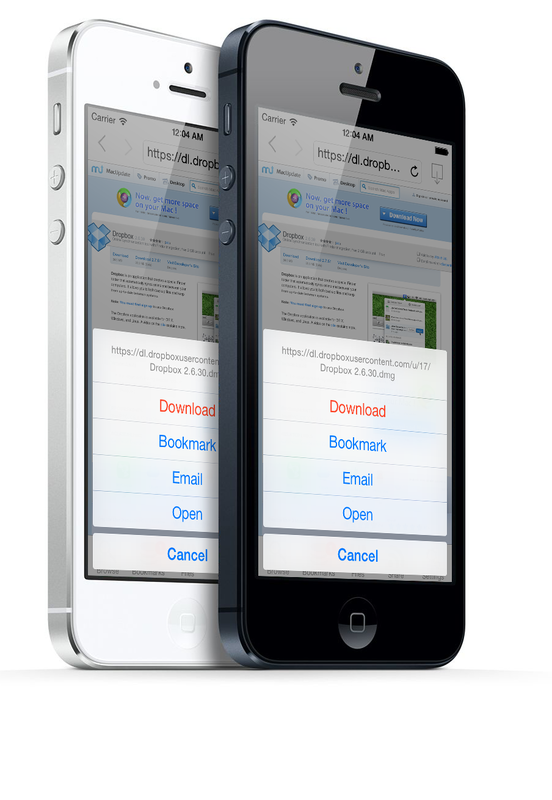 iDownload lets you download and share any file anywhere. Free to use with file downloads under 1MB, you can unlock the downloading of any file size using in-app purchase. You can also choose how much you want to pay for the full downloading functionality! A Top 10 hit on App Stores around the world, iDownload’s easy to use interface and powerful features are unlike anything else available on the App Store.